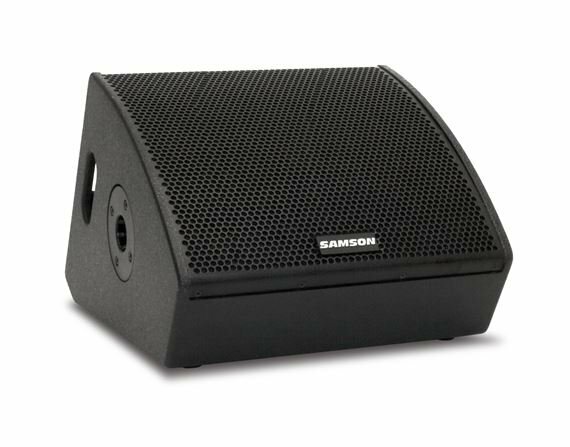 Shop Samson RSXM10A 2 Way Active Stage Monitor from AMS with 0% Interest Payment Plans and Free Shipping. 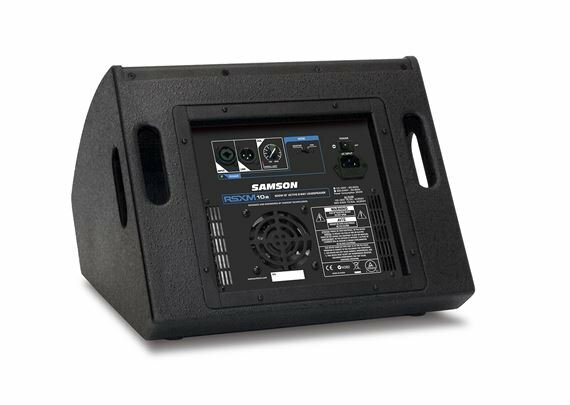 Designed for touring musicians/DJs, front-of-house engineers and live sound professionals, the Samson RSXM10A brings exceptional monitoring versatility, ultra-efficient Class D power and the durability of all-wood cabinet construction. Super clear and more than enough power for a monitor for my band vocals! Love it! I love this monitor it’s easy to carry around for all my gigs and it has so much power. Good product., 100 percent recommend to any small or large gig.purchase today before it runs our! Great sound and light weight monitor.